Tabitha was a big deal in Joppa. A disciple and prominent member of the Joppa congregation, she was known for her generosity and considerable service to others, especially the widows in their midst. Apparently, her reputation carried outside the church to the larger Greek community as well, where she was known by her Greek name, Dorcas. Tabitha’s great significance to the church is revealed after her untimely illness and death. 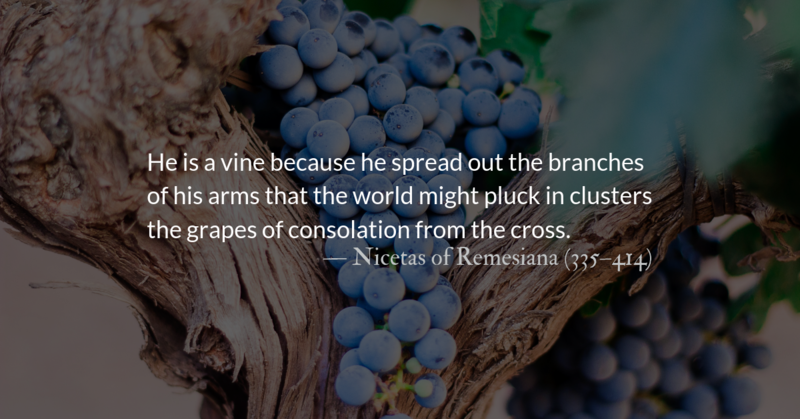 Upon hearing that the miracle-working Peter was in nearby Lydda, not one but two witnesses were dispatched to urgently summon him. When Peter arrived on the scene, the group of weeping widows—who were not the usual professional mourners common of the day, but rather dear friends of Tabitha—showed him that the very clothes they were wearing were made by Tabitha, who distributed them to the poor and needy. 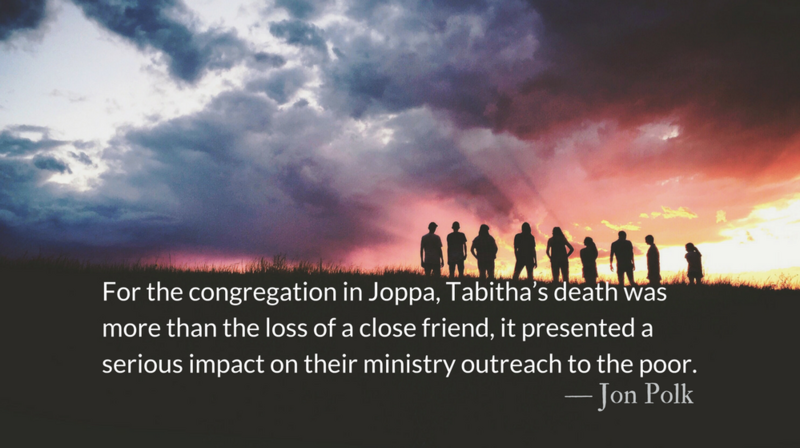 For the congregation in Joppa, Tabitha’s death was more than the loss of a close friend, it presented a serious impact on their ministry outreach to the poor. 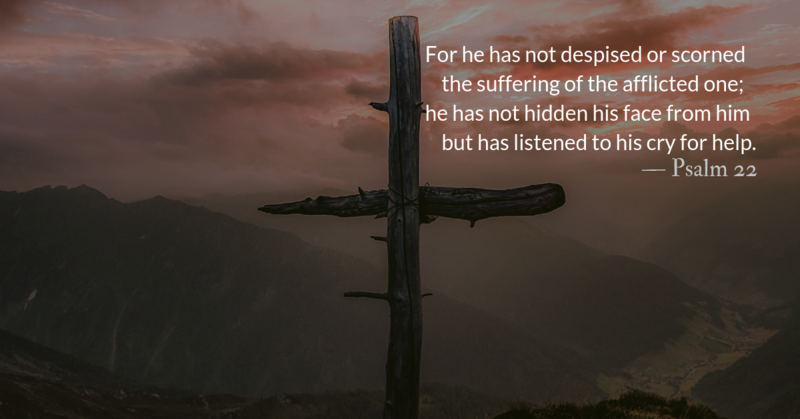 Without attempting to deal with the situation on their own, they reached out in tremendous faith for the power of God, represented by the healer, Peter. 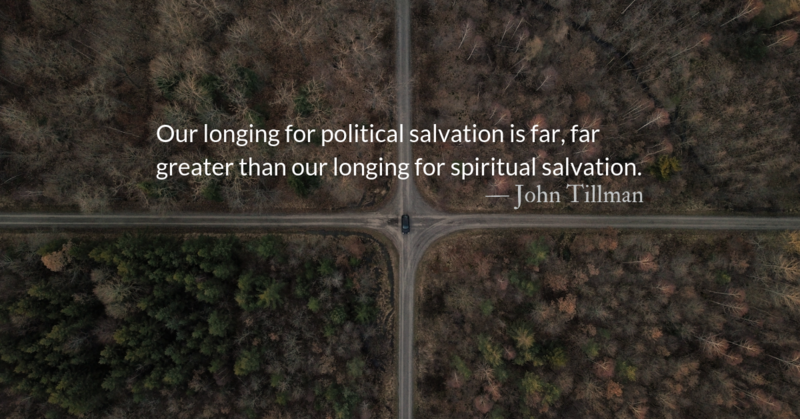 When it comes to putting broken lives back together—when it comes, in religious terms, to the saving of souls—the human best tends to be at odds with the holy best. To do for yourself the best that you have it in you to do—to grit your teeth and clench your fists in order to survive the world at its harshest and worst—is, by that very act, to be unable to let something be done for you and in you that is more wonderful still. The congregation at Joppa recognized they had a God-sized need that required a God-sized solution. 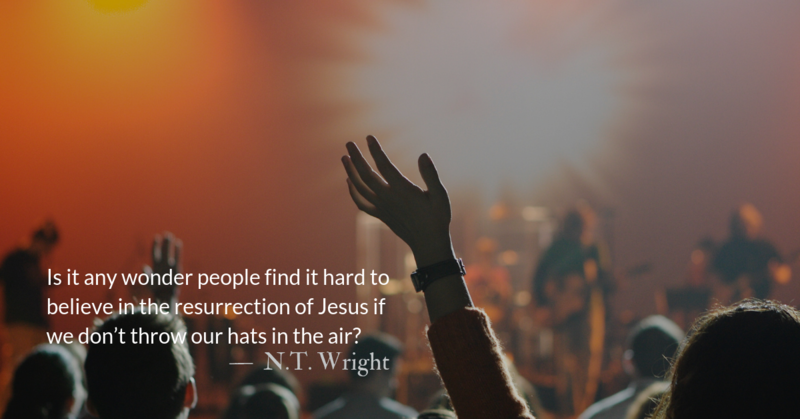 This congregation believed in a resurrection hope, in a God that could exceed all expectations. They came together to mourn and weep, but also to hope and pray, and eventually, to celebrate. They were vulnerable enough to accept that the situation was desperate beyond their control. 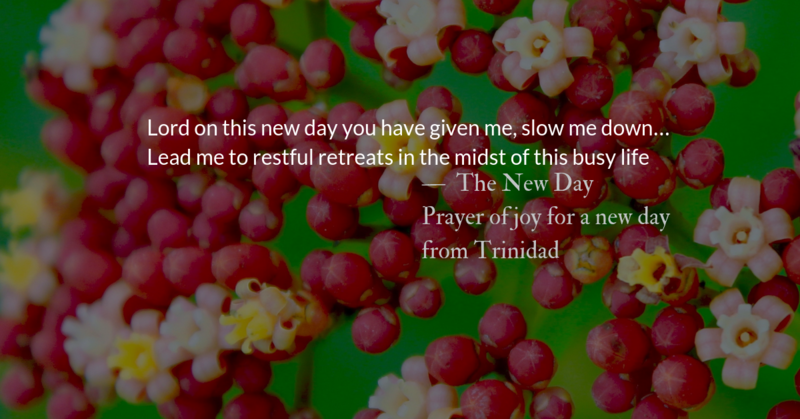 Life presents us with our share of challenges from daily nuisances to more significant needs for physical healing or spiritual resurrection. May we have the faith of the Joppa congregation and be willing to place our hope daily in our great God, the giver of life.